I love races! 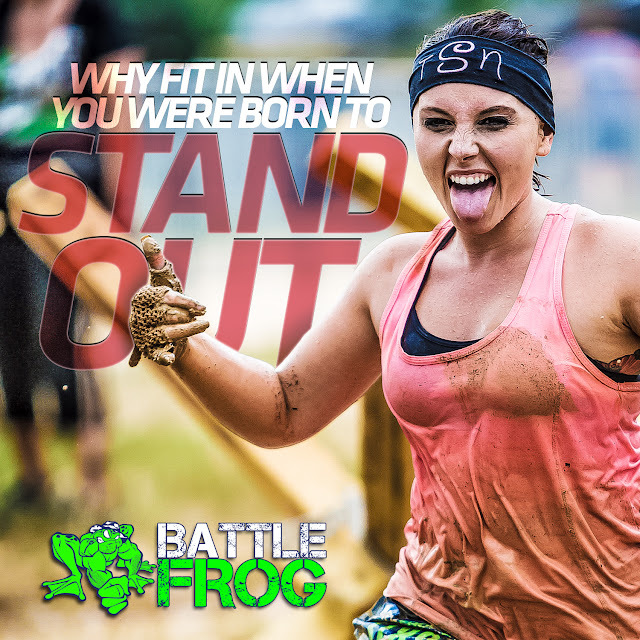 For any of you that live in or around New Jersey, the BattleFrog Tri-State race on June 20th sounds like a lot of fun. It is a fun and challenging course for the whole family- even kids. They have a "tadpole race" for kids 4-9 and another race for the older kids. The tadpole dash has 8+ obstacles over 400 meters where kids will have fun and get muddy. Kids with do the race with Navy SEALS who will motivate and help them. This race takes place on 6/20 in Englishtown, New Jersey but they have multiple races through the country on different dates. 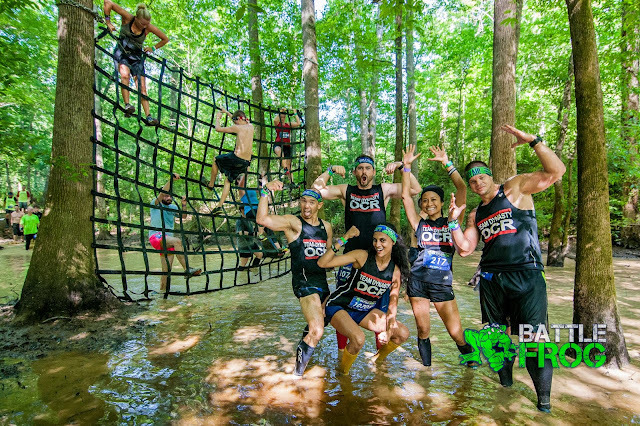 The bullfrog mile is for older kids 8-13 with at least 10 different obstacles over 1 mile. They have mud crawls, climbing walls, slip and slides and boot camp type exercises. 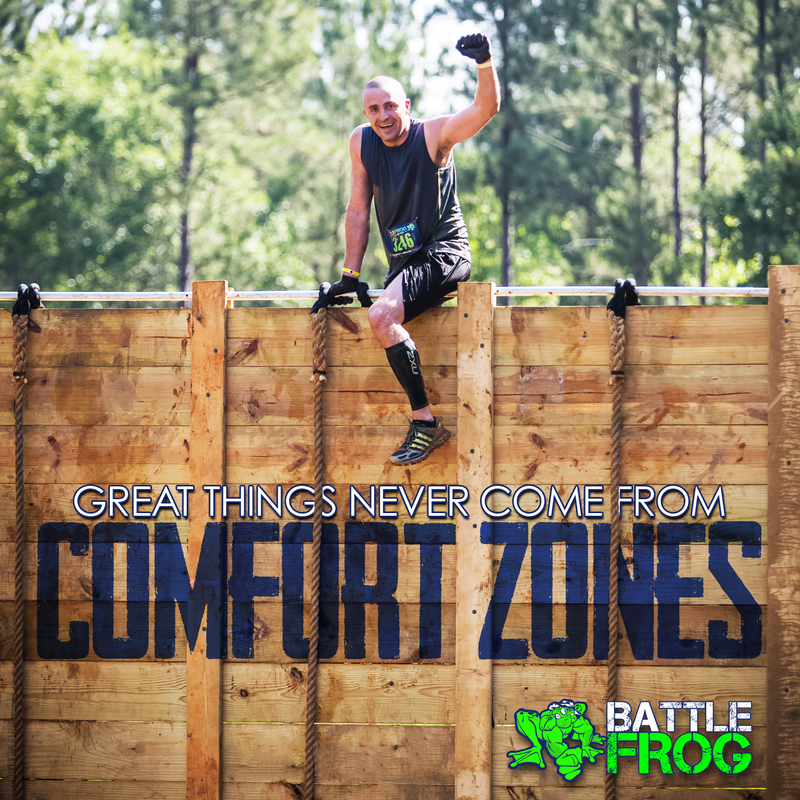 Adults can participate in the BattleFrog 8k (ages 13+) with 22+ obstacles using air, land and water. The finish line with have bananas, water, protein bar and beer. There is a full festival going on as well. You can sign up for the BattleFrog Tri-State race here. Disclosure: I received compensation for posting about this race. All opinions are my own.